We have classes on Tuesdays at 7.45pm with Louise and Thursdays at 6.30pm with Calum. Our classes are open to puppies under 20 weeks at their first class and are open enrolment which means you can start as soon as you want. 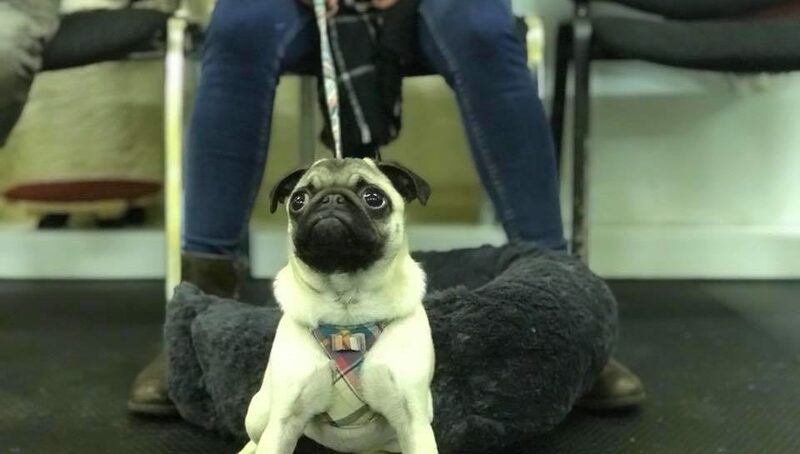 No waiting for a course to start – join as soon as we have a space; each class covers a specific real world topic, so you can learn how to give your puppy the best start in situations you face on a daily basis. 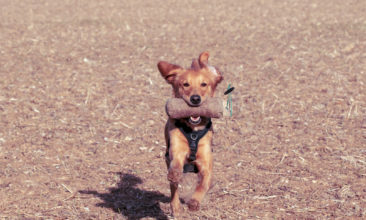 It doesn’t matter when you start or what order you do the classes – each class is designed specifically to support you and your puppy to learn what you need. 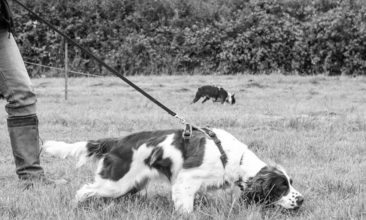 The course lasts 7 weeks and our focus is on teaching life skills – such as self control, being calm, being able to listen and having good manners – rather than basic obedience, although you will still finish the course with a good sit / down / recall etc and the knowledge to progress them further if you wish. The course includes a copy of the book Life Skills for Puppies, handouts for the class sessions, and a goody bag and there are no more than 4 puppies in each class. We try to use as much of our secure outdoor space as possible so you practice what you’re learning in the real world too. The cost is £140 for 7 weeks including all the above. If you would like to watch any of our classes before booking then that’s great – just let us know so we can set aside some time to chat to you on the day. Buy your package of classes for the day you want by clicking here and then book your sessions using the link on your package confirmation screen. You can check when we have spaces for you to start by clicking on your preferred date below. Have been doing the puppy training class and Ted has really benefited from it. He and I have learnt loads and will be coming back for the activity classes as they are so well taught.